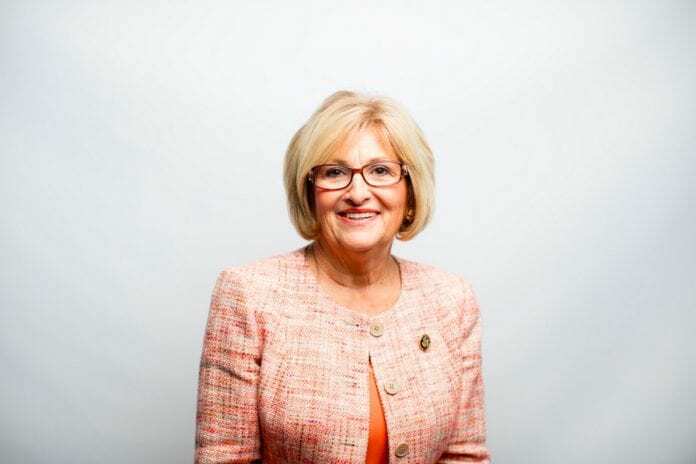 Nashville, TENN – Congresswoman Diane Black (R) has announced she will be running for Tennessee Governor. The announcement was made Wednesday morning on her campaign website. The website’s homepage has a video where Rep. Black says she believes in conservative values and would fight for the right things as governor. She is not the first Republican candidate to throw their hat in the ring. Other GOP candidates for governor so far include state House Speaker Beth Harwell, state Sen. Mae Beavers, businessman Randy Boyd and businessman Bill Lee. On the Democratic side only Karl Dean, the former mayor of Nashville has announced running for Governor at this time. Black is in charge of the House Budget Committee, one of the most powerful committees in congress. She was named interim chair in January when President Donald Trump nominated Rep. Tom Price of Georgia to become secretary of Health and Human Services.